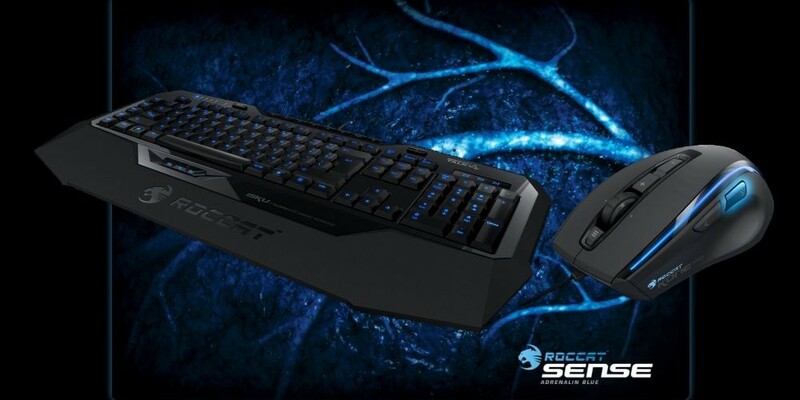 Up for grabs is a pack that includes a gaming keyboard, gaming mouse, and a gaming mousepad. To enter to win simply click the enter contest button below. Please note that this contest is limited to North America only. You can enter once per day until the contest ends on Friday, July 19th at Noon Eastern. Good luck!